> Lobby Cards and Photos>CLOSE ENCOUNTERS OF THE THIRD KIND 8x10 mini LC N1 '77 Steven Spielberg, Truffaut, Dreyfuss! 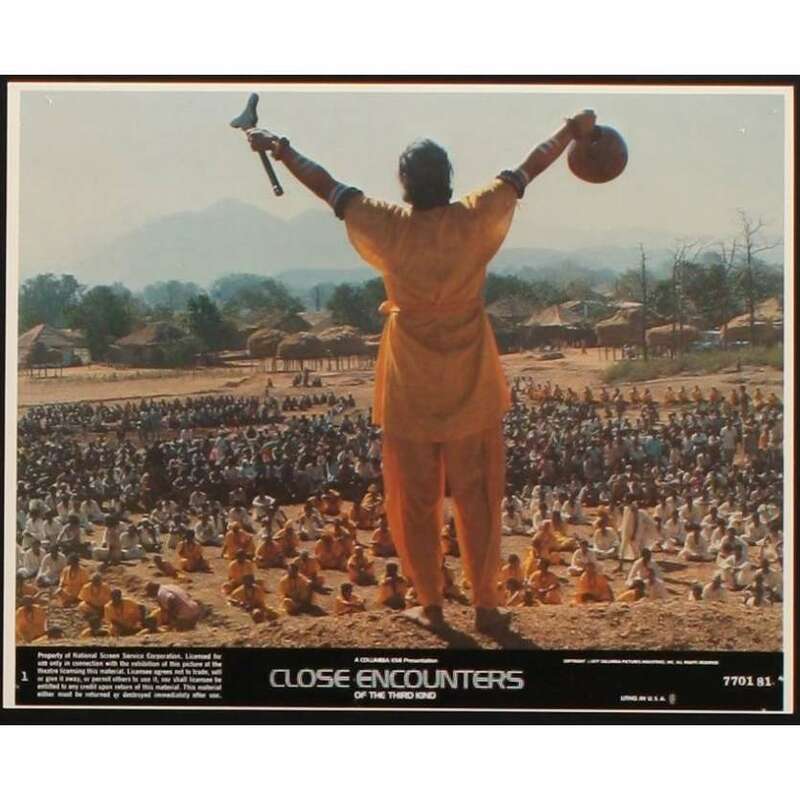 CLOSE ENCOUNTERS OF THE THIRD KIND 8x10 mini LC N1 '77 Steven Spielberg, Truffaut, Dreyfuss! 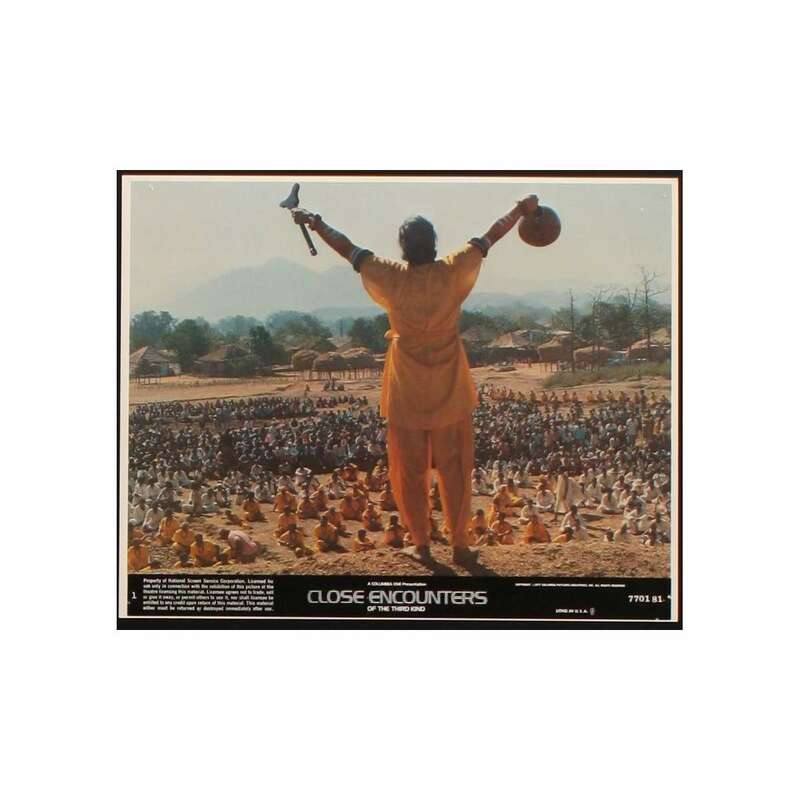 Original Vintage Theater-Used Mini Lobby Card (8x10 LCs; measures 8" x 10") Condition: Very Good (C6) See our 10 GRADE SYSTEM Page for more information.